The vector of new police: service provider or punitive authority? 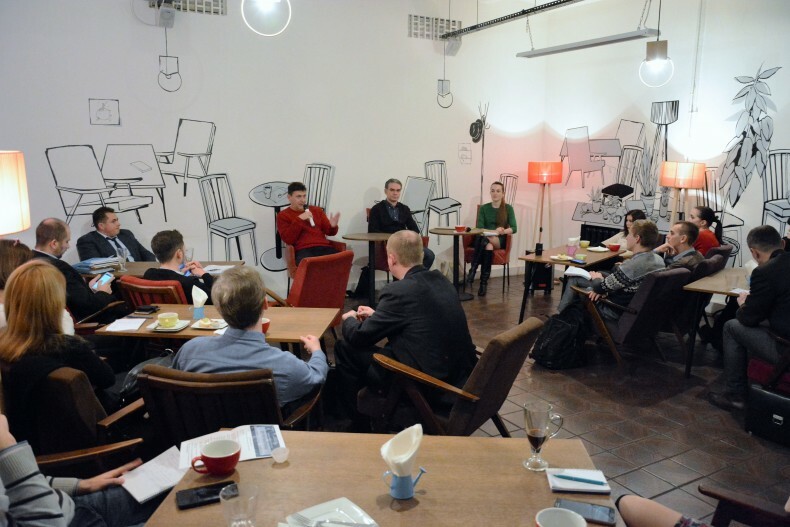 Last Wednesday, November the 2nd, in the Harms book coffee shop, the Human Rights Agenda platform held the regular meeting of the human rights club. 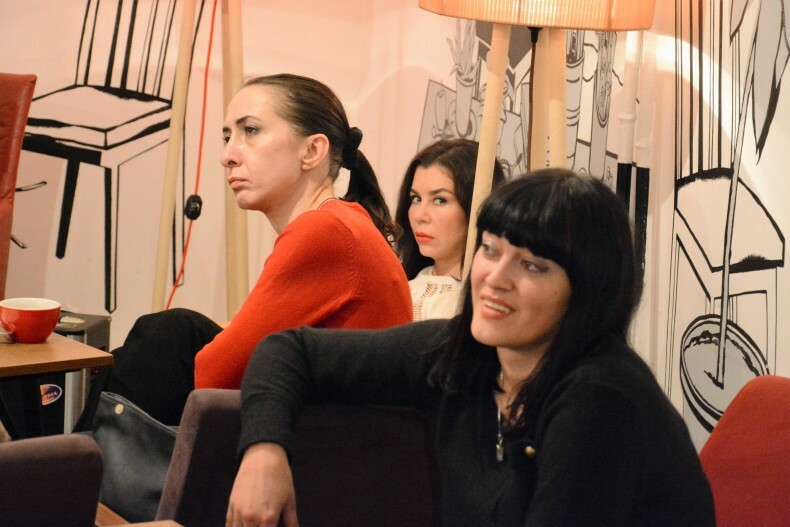 This time, the participants discussed one of the most pressing issues of Ukrainian society – the concept of reform of the National Police of Ukraine. The issue there was to discuss its vector – has it finally become a punitive body or will try to become a service provider, as experts and participants remarked? 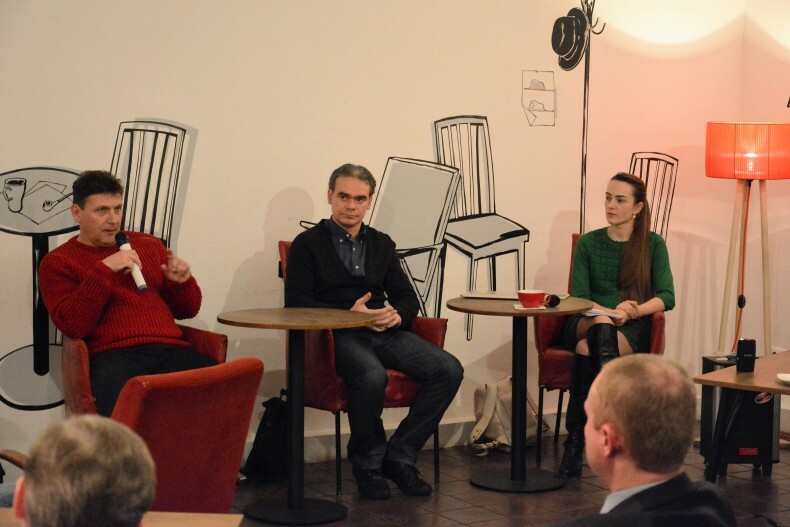 Oleh Martynenko, the Head of the Analytical Department of the Ukrainian Helsinki Human Rights, offered an insight into the history of police reform in the United States and the United Kingdom and spoke about the Croatian experience based on the concept of transitional justice.